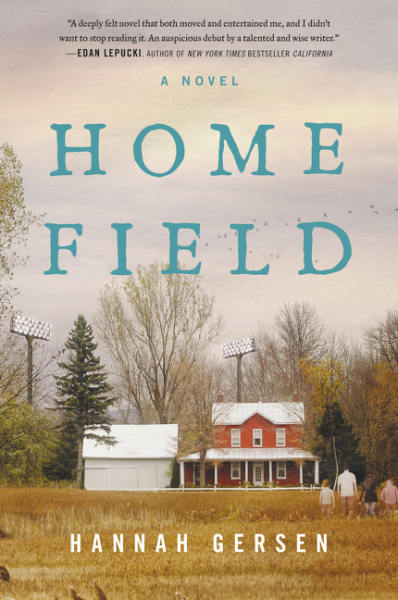 Review: Home Field, by Hannah Gersen by Melissa Bartell is licensed under a Creative Commons Attribution-NonCommercial-ShareAlike 4.0 International License. 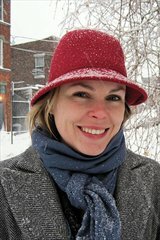 There is a lot about Stephanie’s character that reminds me of myself at her age. I’m interested to see how her story turns out.